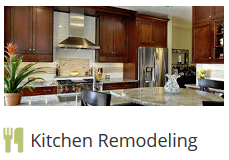 We are one of New Jersey’s leading providers of home remodeling and design services. With over 32 years of experience Interior Excellence aims to provide a showroom quality product that can be built quickly and affordably. We pass our contractor discounts straight to our clients so you’ll be hard pressed to find work of our quality offered at cheaper rates. 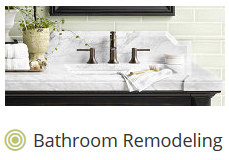 We’ve worked on homes in Basking Ridge, Summit, Bridgewater, Berkeley Heights, and Far Hills, New Jersey. We invite you to contact us either by phone or email with any questions you might have concerning your project. 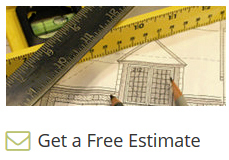 Myles Albert will personally visit your property and give you a free estimate after walking through the project area. 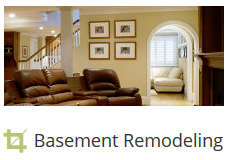 Our specialty is basement, kitchen, and bathroom remodeling. We invite you to call us today!